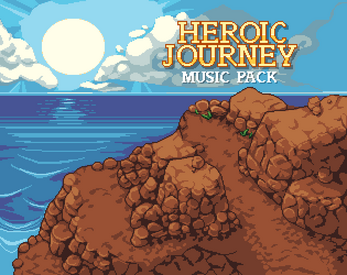 17 looping OGG files themed around a heroic journey, perfect for RPGs and Adventure games. 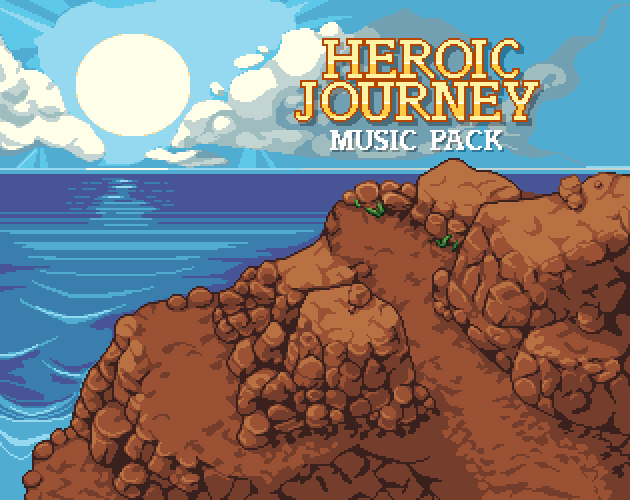 All songs originally composed by Antmonk, and are available for purchase royalty free. Files in this Free Sample pack are not available for commercial use unless a full license is purchased. Please do not redistribute without permission! Please make sure to credit Antmonk if you publish any works using these files. Free Sample Pack now available! 3 free songs for non-commercial use!